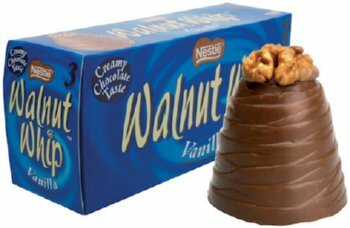 A fully formed Walnut Whip of hair. Impressive. well, his shirt folded up to reveal the mazda logo and the “children” word.